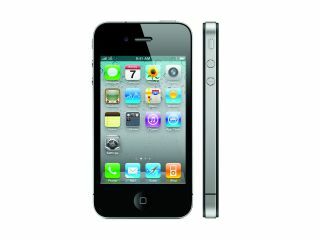 iPhone 5 to ditch SIM cards for online account? Apple could be bringing out the iPhone 5 with a SIM card that can be accessed on any network - effectively bypassing the carriers' distribution networks for selling the phone. GigaOM is claiming that Apple is working with SIM-card manufacturer Gemalto (which is coincidentally suing Google over Android) to create a special card that would allow users to buy a phone directly from Apple, and then connect to any network they chose. The idea is that a network-specific ROM would contain data to 'activate' the phone on whichever network the user chose. It would wrest control of the distribution from the networks, with Apple the one that spells out how the iPhone 5 is pushed into the hands of the consumer, much like Google did with the Nexus One. It would eradicate the ability to simply swap out your SIM though for future phones, or if your phone becomes broken - although the same could be said for Apple's current micro SIM model. It would be an odd choice for Apple to go down this route, and also be interesting to note if the carriers accept the loss of revenue - it didn't really work with the Nexus One, but if anyone can convince consumers something weird is a good idea, it's Apple.